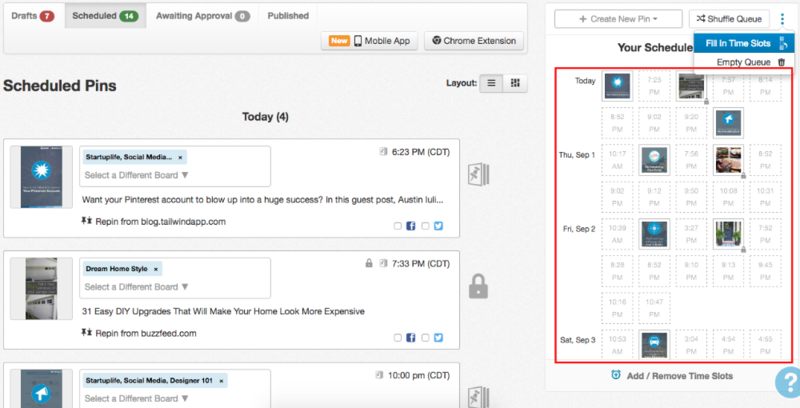 To fill in the scheduled Posts into timeslots and fill gaps in your schedule manually you'll want to one-click fill in Posts. 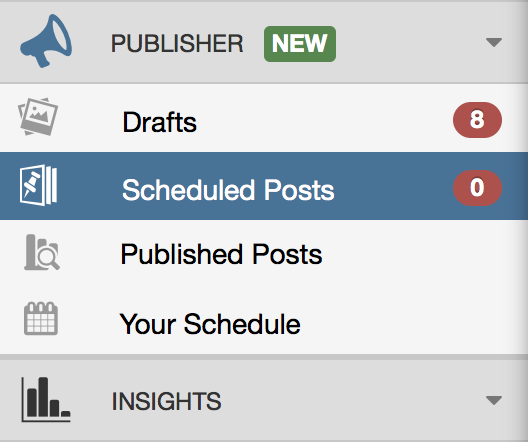 Helpful Tip: Shuffling will only move the Posts around within other scheduled Posts, but not fill in open timeslots to make sure that any prior scheduled Posts don't jump out of an expected publish time as you remove timeslots. 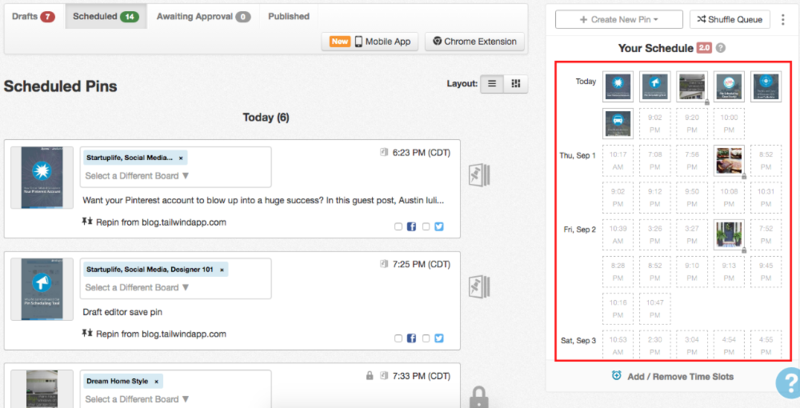 Go to the "Scheduled Posts" page (located in the pop-out menu in the left hand navigation). 2. Just above the right-hand, "Your Schedule", click the three vertical dots. 3. Select "Fill In Time Slots" from the drop-down menu. 4. 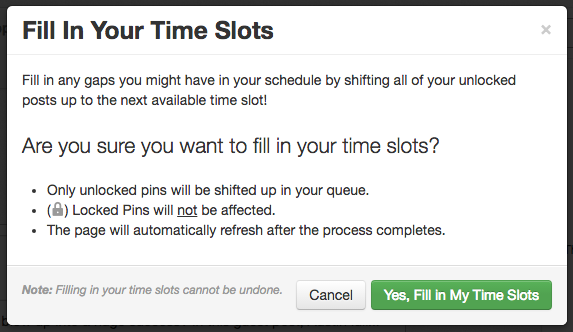 In the pop-up window, click "Yes, Fill In My Time Slots" to accept. 5. Ta-da! All unlocked Posts have now been "condensed" to fill in the first available empty timeslots.